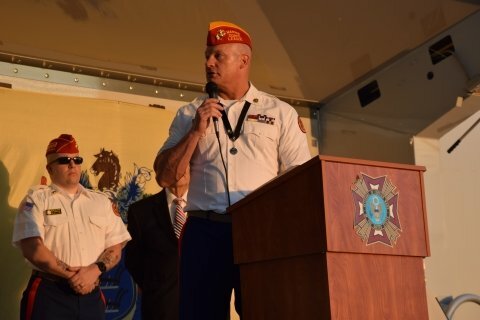 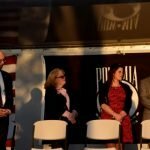 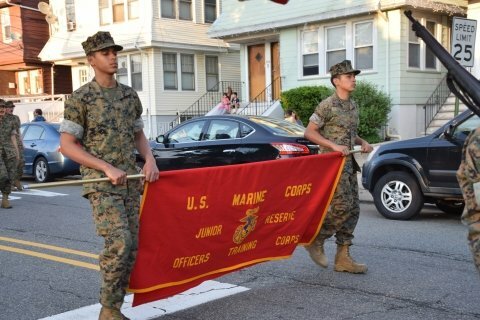 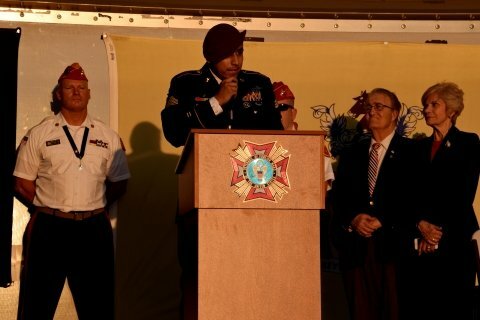 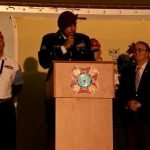 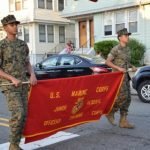 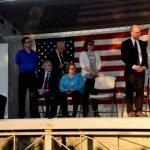 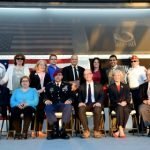 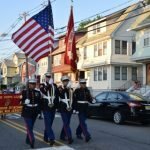 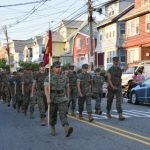 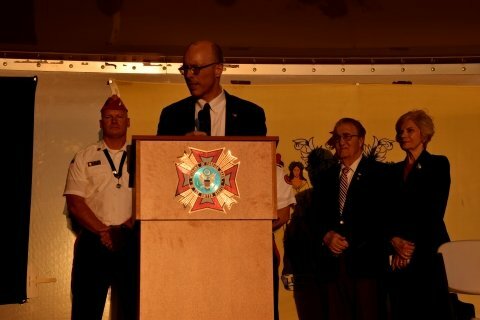 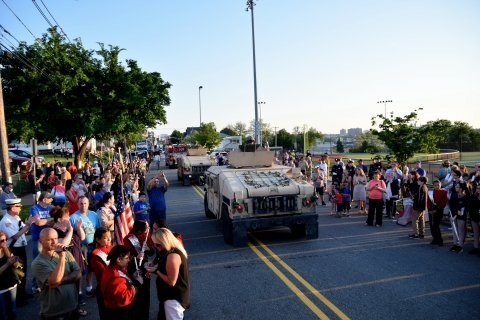 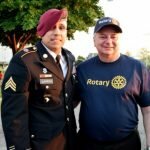 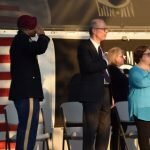 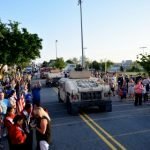 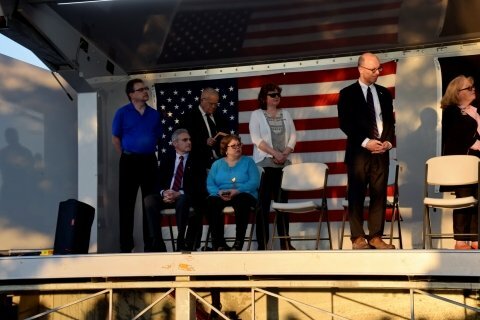 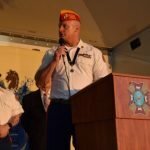 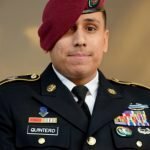 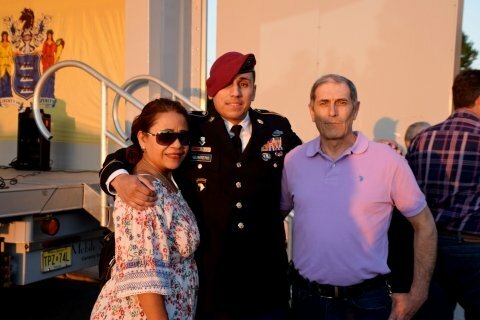 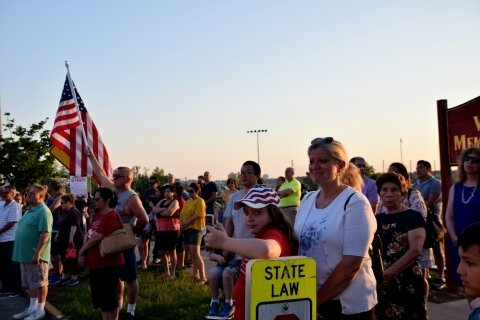 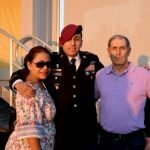 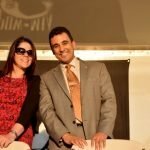 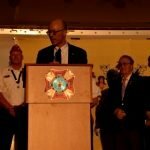 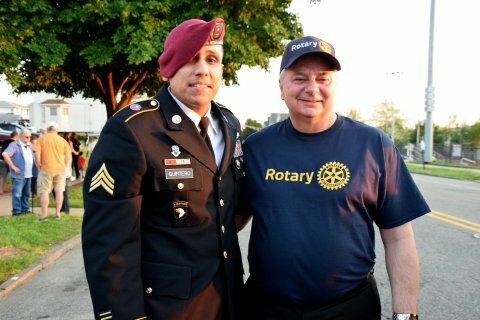 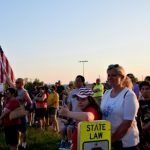 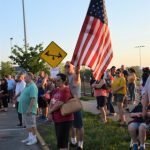 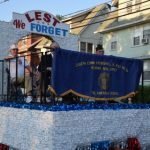 The annual Memorial Day Parade took place on Thursday, May 24, 2018 at 7:00 pm. 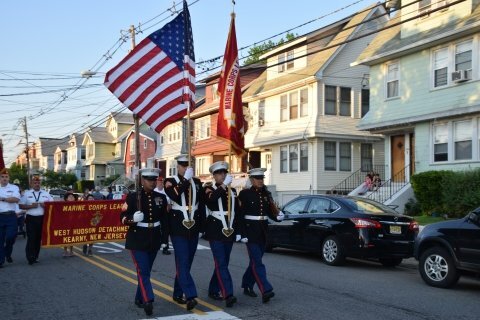 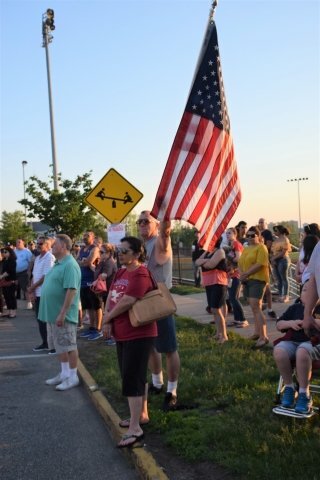 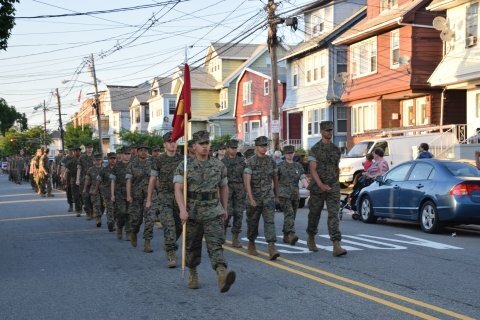 The parade line of march stepped off at Belgrove Drive and Locust Avenue and traveled south on Belgrove Drive, culminating in a ceremony held at the American Legion Post 99 recognizing those who died while in service to our country. 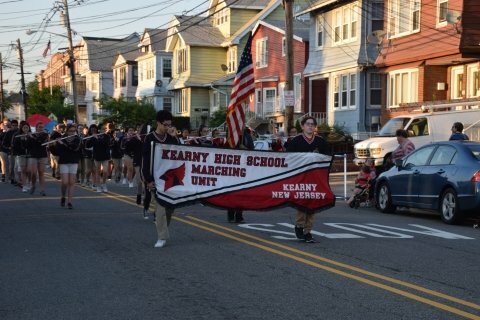 The program featured remarks by Parade Grand Marshal Jerry Quintero and Mayor Alberto G. Santos. 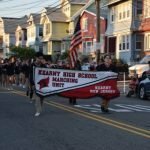 Kearny High School Senior Nicole Martinez recited the Gettysburg Address, John Cleary served as the Master of Ceremonies and many Veterans and their family members were there to acknowledge the sacrifice made by all Veterans, living and deceased, and to honor those who gave their lives fighting for freedom. 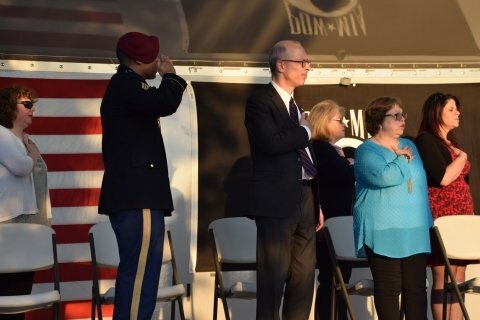 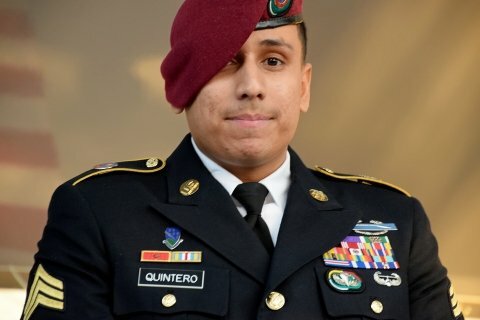 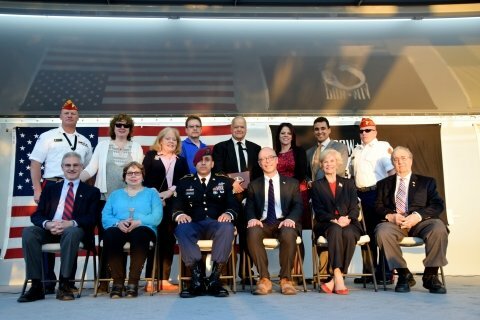 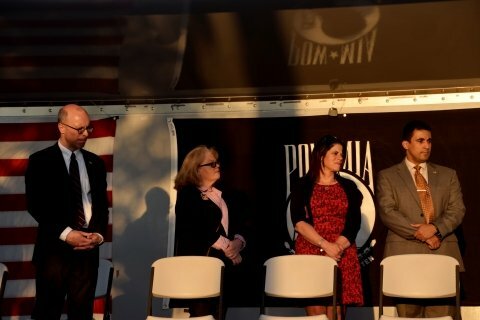 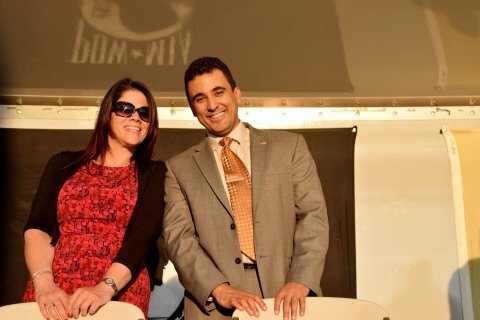 Mayor Alberto G. Santos, Deputy Mayor and former UVO Commander Anthony Capitti, UVO Liaison Councilwoman Carol Jean Doyle and Councilmembers Albino Cardoso, Marytrine De Castro, Richard Konopka, Peter Santana, Eileen Eckel, and Susan McCurrie attended the ceremony. 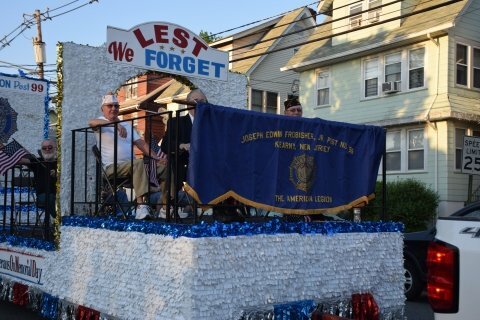 Members of American Legion Post 99 and VFW Post 1302 laid wreaths at monument locations honoring veterans in the Town of Kearny.